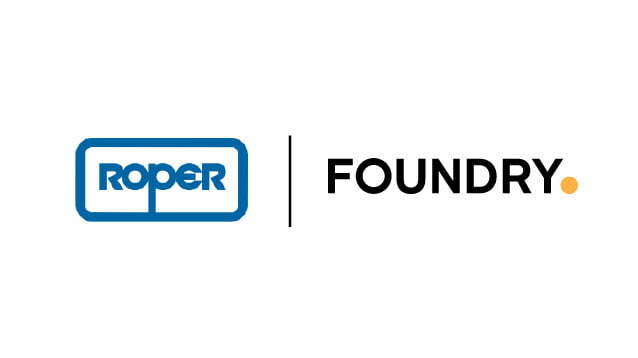 Roper Technologies has announced 410 million pound agreement to buy Foundry, the publishers of Nuke, Modo, Mari and Katana. 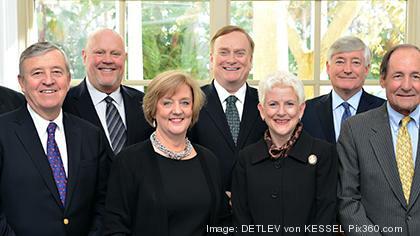 This acquisition is the most recent of several takeovers that took place in 2011 and 2015. Read the announcement on Foundry’s website. Yeah, it’s more like an investment for those companies. Hoping for The Foundry to increase in value to sell it off to the next highest bidder. I’d imagine it would be a hard sell to make Nuke any more expensive than it already is. Maybe they will lower prices to sell higher volume to a larger demographic? Nah. $500 a month rental only. Eat it peasants. to be back at zero, Roper needs now to sell 103850 copies of Nuke or 47218 copies of NukeStudio (at full price). This is, I think, the sum of all Autodesk M&E customers after 20 years of business. Why would it be hard? Roper is expecting $75mil/year from Foundry. If Foundry increase price 25%, what would you do? 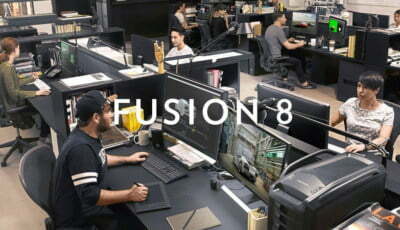 Continue using BMD Fusion until SideFX gives COPS an overhaul, then watch SESI start slowly dominating another industry giant? Wishful thinking, but I hope the zero competition won’t last long-term given Foundry’s current licensing costs for Nuke. Houdini is not cheaper than Nuke. Nuke render node price is a lot cheaper than Houdini node price.